Come hang out with me in the lovely East Village. 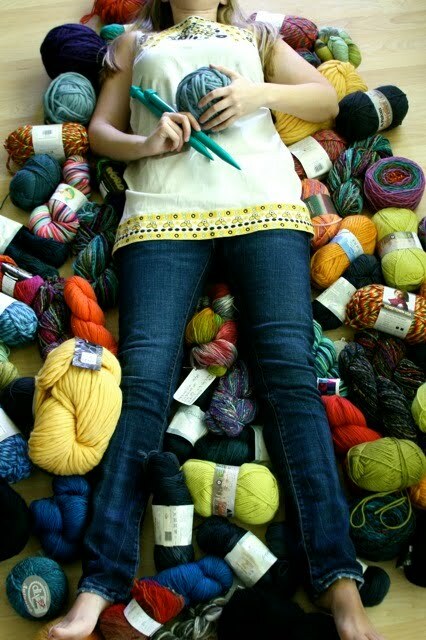 We will talk and laugh and knit the day away! This one will go fast. Contact Arin and Karen at Ephemera to register. Ohhh, I second Jennifer. I just started knitting last week and could use some tips!